Christian Life Center is Ijamsville, MD. 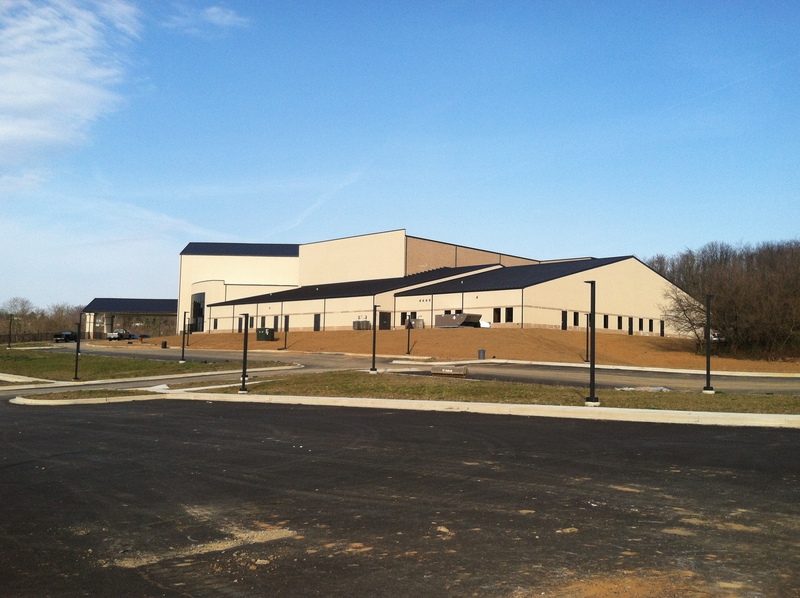 Signing a Phase I contract with Zion Church Builders in 2006, construction was completed in November 2013. This project consists of building a single-story, 64,778 square foot new facility. The new building includes classrooms, offices, restrooms, sanctuary, kitchen, food bank, reception area, and kids/youth areas. Construction started in March 2012 and began by completing the first two phases of the four phase building. The church received additional funding, which allowed the entire building to be finished at completion. The project’s final budget for all four phases was $6,222,075.46. 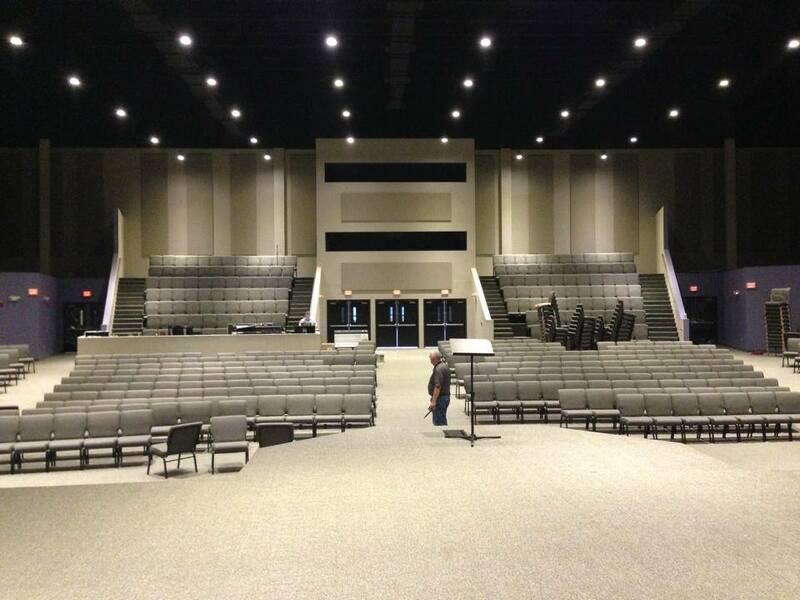 Zion Church Builders was able to complete this project at $96.05 per square foot. It is exciting to see the building finished and the anticipation of the church and community for the potential outreach opportunities that can now take place. The project team consisted of: Bob Huddleston, Project Superintendent; Jim Hinze, Project Manager; Jim Hinze, General Superintendent.